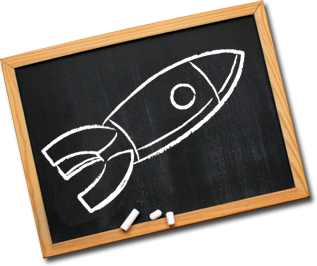 Are you ready to launch an Agile transition in your organization? Maybe you already use Agile, but it’s not delivering on its promises? Turbocharge your effectiveness as an Agile Coach. Join other Agile professionals to sharpen your coaching skills and tackle your Agile challenges. Outformations is also an authorized Salesforce.com Training and Developer Content Delivery Partner. We have an ever growing team of senior Certified Salesforce.com Technical Instructors, regularly delivering the official Admin and Developer classes in public and private workshops, in person and online, in the US and around the world. Our senior technical associates also deliver private mentoring, architectural guidance and custom built end user and developer training curriculum.